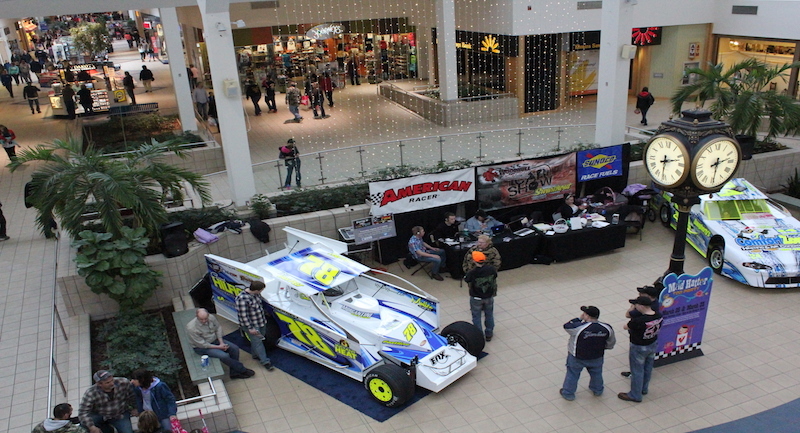 There may be snow on the ground, but Winter Storm Stella can’t stop Woodhull Raceway from kicking off their 2017 season schedule with this weekend’s Arnot Mall Car Show presented by Swarthout Recycling for the eighth consecutive season. 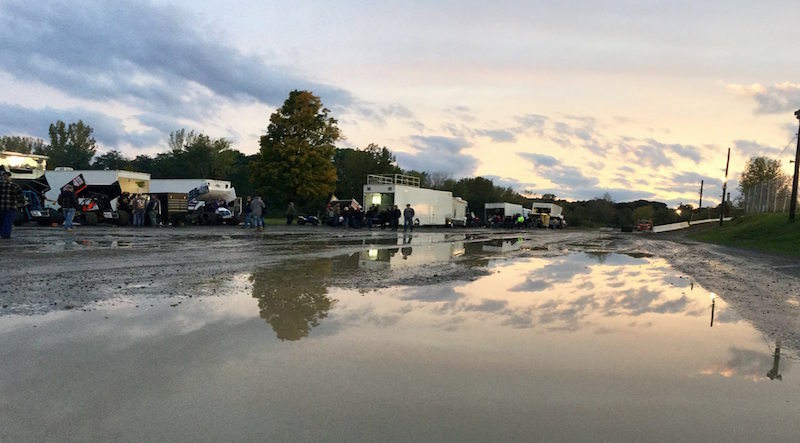 Turn 5 Live has nothing but interviews from Syracuse Motorsports Expo and several from Finger Lakes Speedworld 2017, as the Northeast rolls through car show and expo season. 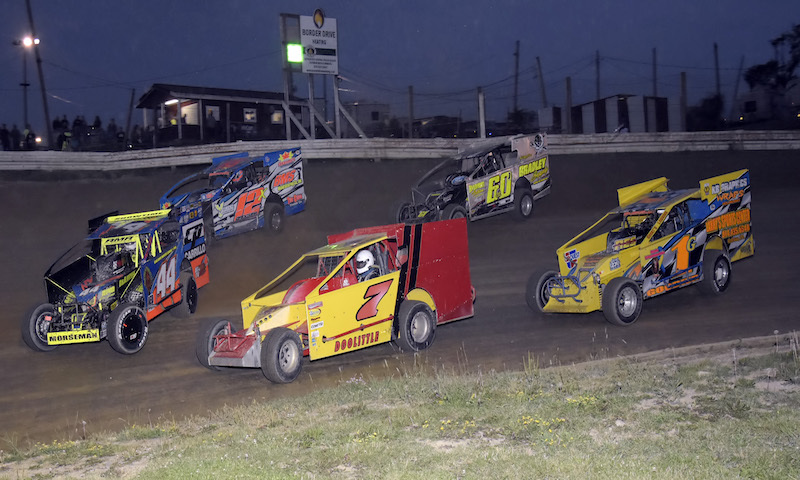 The stars and cars of several different divisions and track join Steven Ovens for an all-star lineup, kicking off at 7:30 ET. 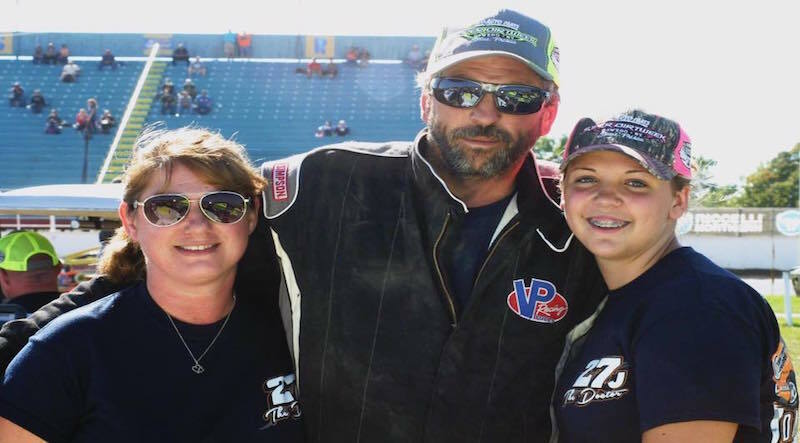 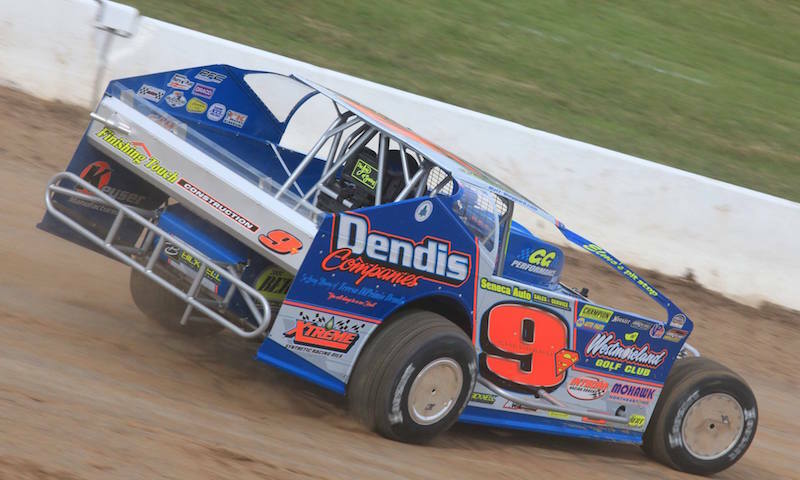 From the department of unexpected stories heading into 2017- Matt Sheppard laid a bomb on Friday night that will shock many and excite many more in the Finger Lakes and Southern Tier. 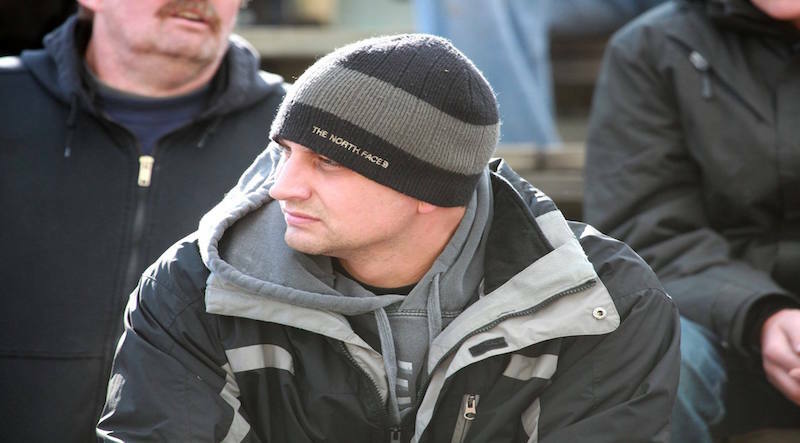 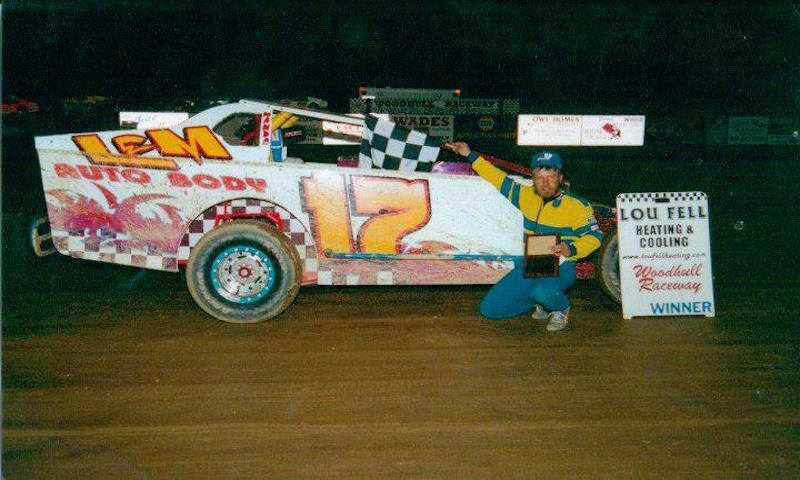 Sheppard announced on Facebook Friday evening that he will be driving a dirt modified out of the Sweeteners Plus shop full-time at Outlaw Speedway on Friday nights in 2017, along with select special events during the season. 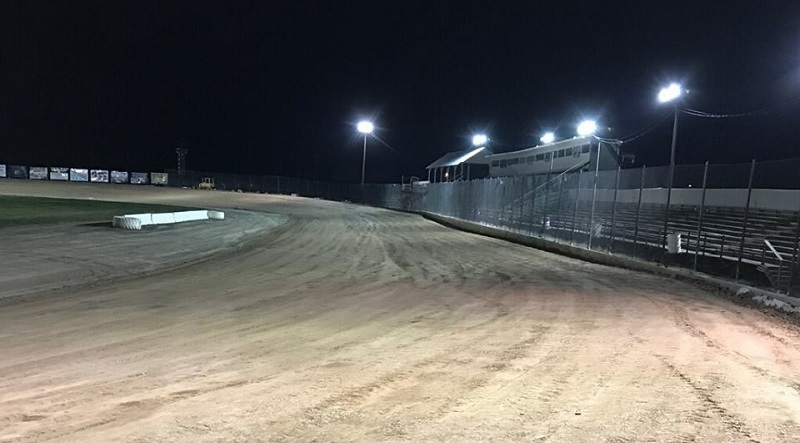 With nearly twenty people in attendance on a bone-chilling night in the quiet town of Dundee, New York, a decision was made on Outlaw Speedway’s 2017 operating license with the Town of Starkey. 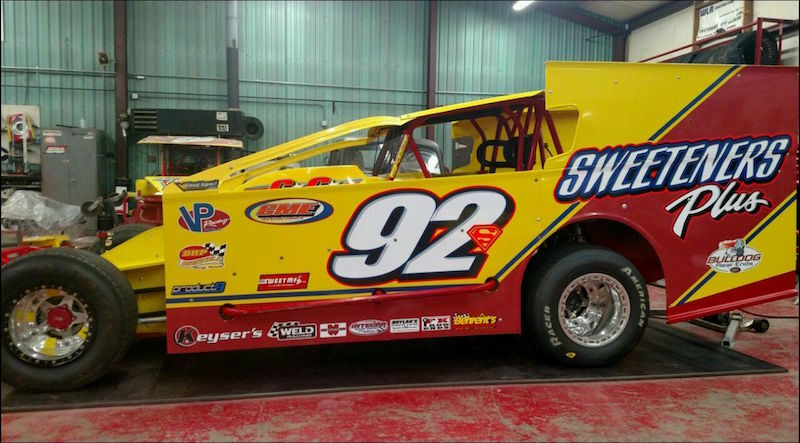 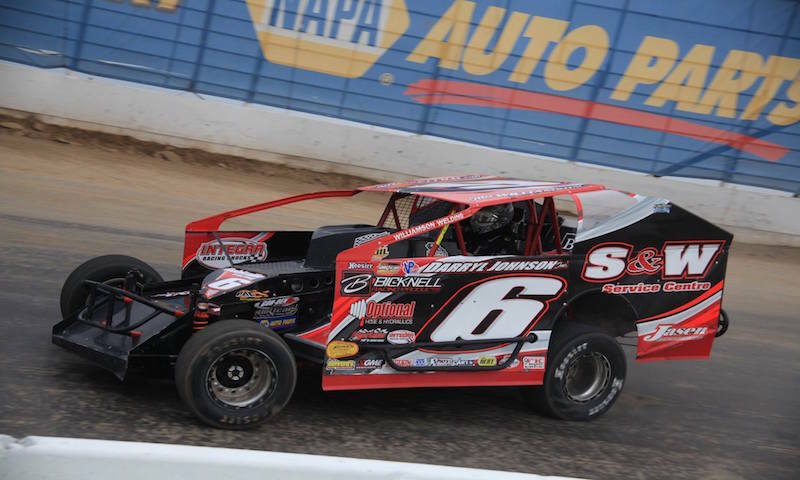 As the clock continues to wind down closer and closer to the start of the 2017 dirt track season in the Northeast, more and more drivers are solidifying their plans. 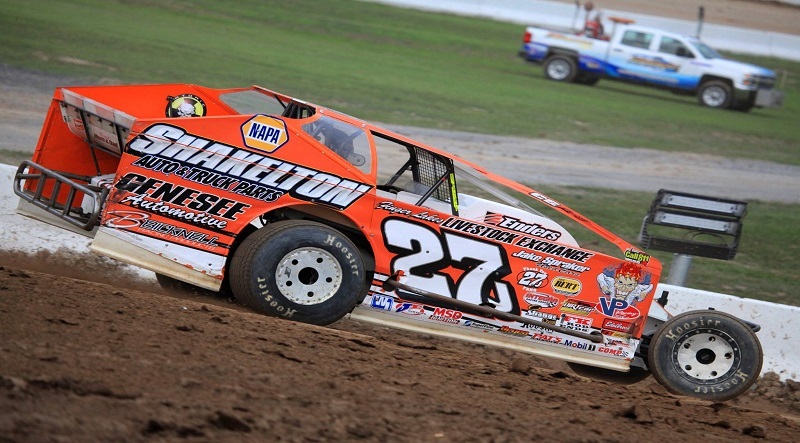 Mike Jackson, an Addison, NY native is ready to tackle this upcoming season with car owner Chris Mangiarelli.